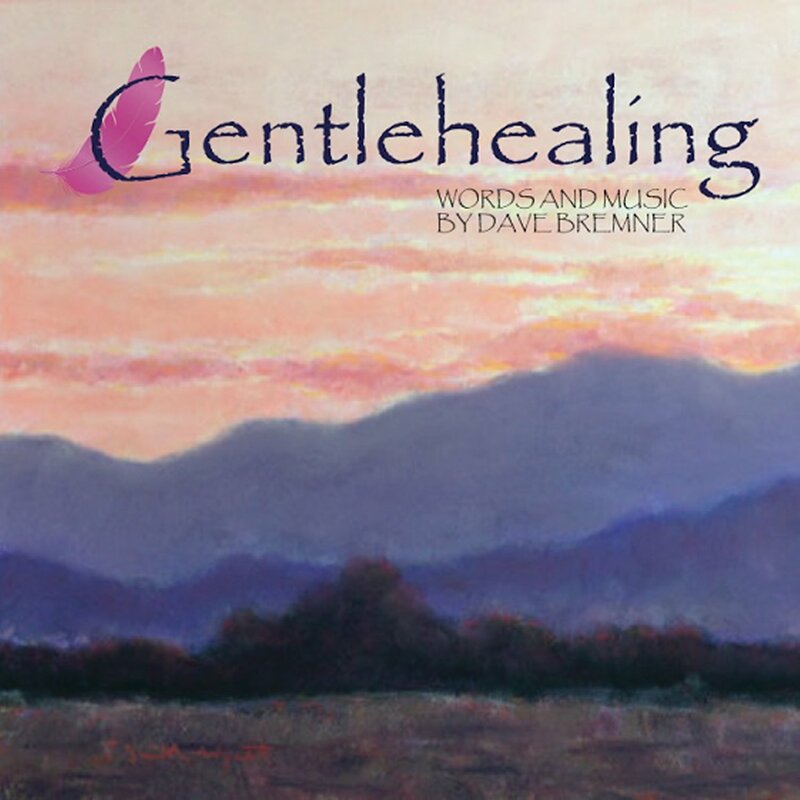 The new single, “Gentle Healing,” by Shine On Records artist and Scotland-born singer-songwriter, Dave Bremner, is the perfect remedy when you’re seeking refuge from the battering of life’s storms. The overall message of “Gentle Healing” seems to be about how nature, time, and love can provide a sense of clarity and relative perspective about your life in ways that nothing else can. 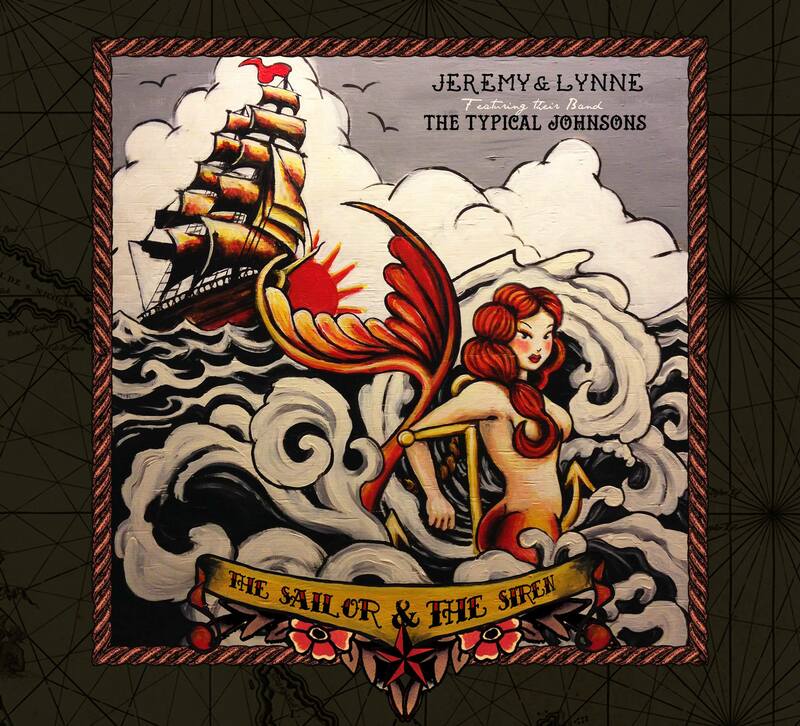 Supporting and reinforcing the lyrical message, the folksy rhythms and melodies are uplifting and lighthearted. Touches of electric guitar are tastefully layered alongside a simpler acoustic guitar rhythm that is the heart of the track, and there is a dreamy, almost lazy, quality to “Gentle Healing” that brings together the music and the message really cohesively. This is a subtle, but extremely powerful, characteristic that helps place “Gentle Healing” a cut above others in this genre. When in need of some “Gentle Healing,” you’ll definitely want to have this new single by Dave Bremner close at hand! Get your copy today at the link below! 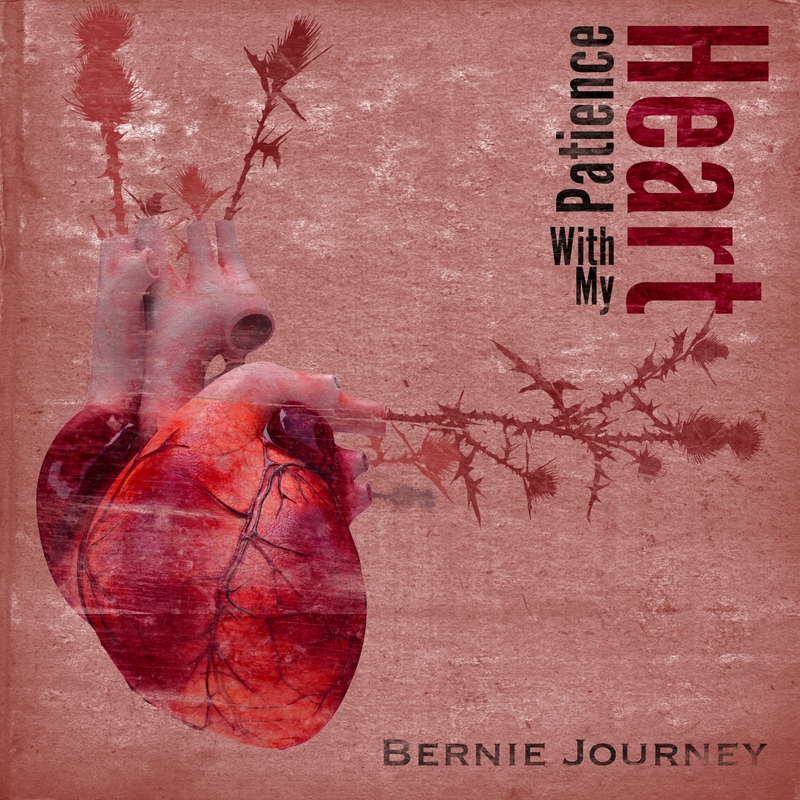 “Patience With My Heart” ups the ante for Pop & Dance Singer-Songwriter, Bernie Journey (Cleveland, OH/NY, NY)! We’ve had the opportunity to explore a number of tracks now from Bernie, and they’re always packed with great beats and sweet melodies! We’ve come to expect a certain standard in each new track, and “Patience With My Heart” is one of the best we’ve heard yet from Bernie! Acoustic band, Let Us Pray, will be putting out their first full length album as a band on April 15th, 2015. The album will be titled “To Whom It May Concern” and will feature Dayton recording artist, Kyle “Hitman Aka Ammo” Law, and others. 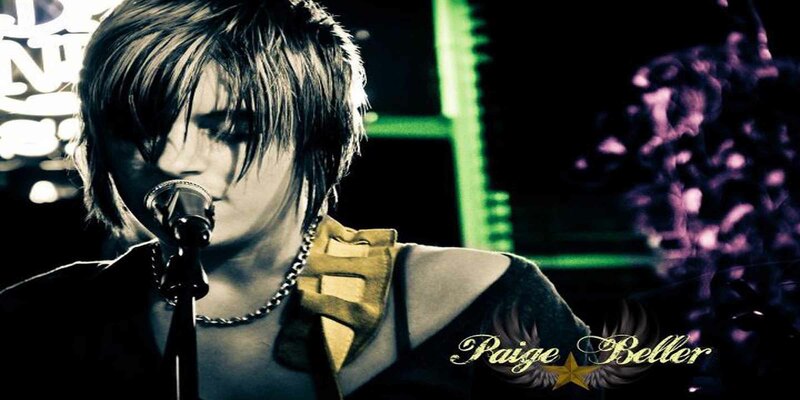 The album will feature 10 all new original tracks and a re-release of Forgive Me (a song formerly released by the band). 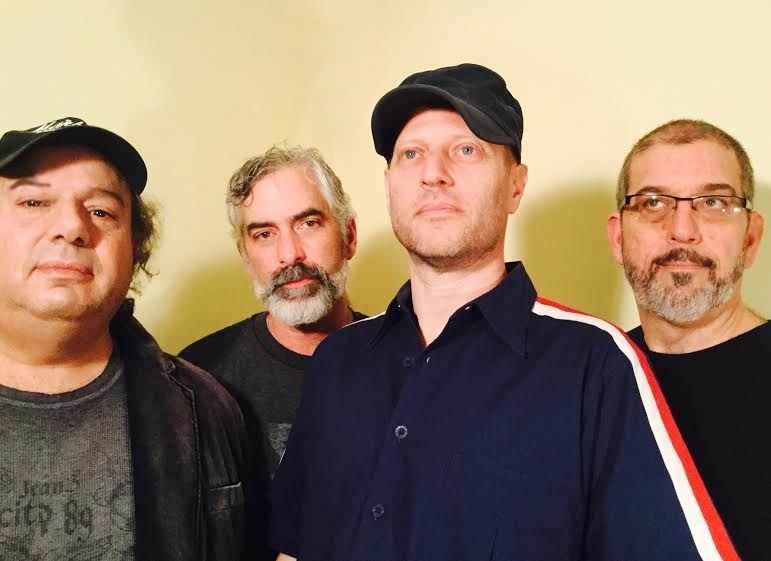 The band plans to begin playing shows together this summer.